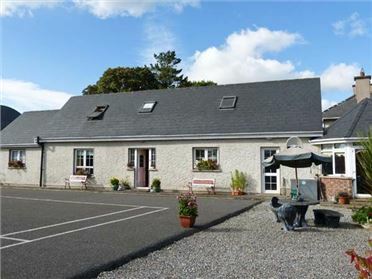 Skahanagh is a homely, detached cottage in the harbour village of Union Hall in West Cork and can sleep six people. 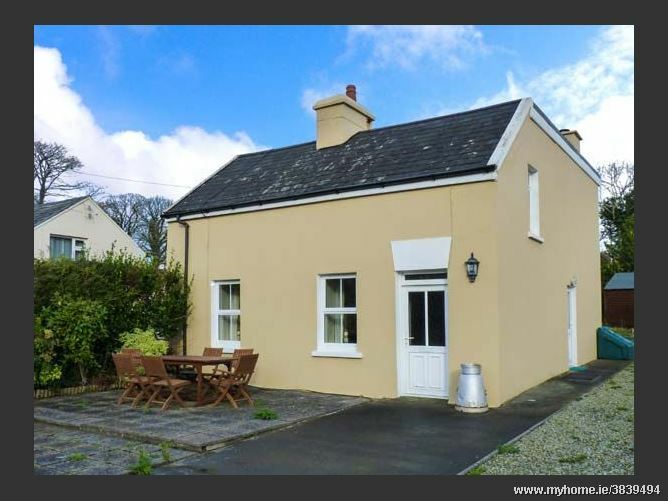 This cottage has two double bedrooms, a twin bedroom, a bathroom, a ground floor shower room, a kitchen with dining area, a sitting room with an open fire and a second sitting room. Outside there is ample off road parking, an enclosed front patio with furniture and a lawn to the rear. 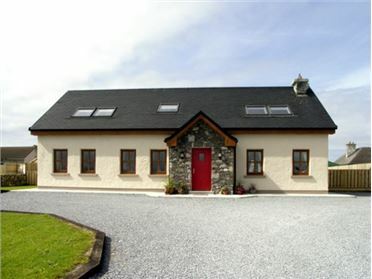 Skahanagh is a wonderful base for your Irish break. 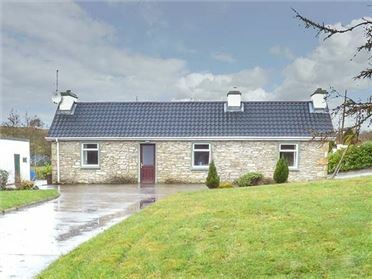 Three bedrooms: 2 x double, 1 x twin. Bathroom with bath, shower over, basin and WC. Ground floor shower room with shower, basin and WC. Kitchen with dining area. Sitting room (seats 4) with open fire. Second sitting room (seats 3). Oil central heating with open fire. 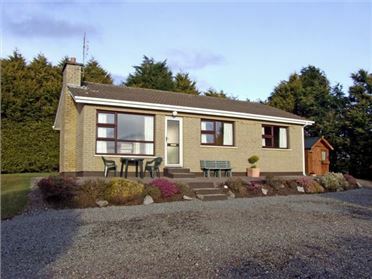 Electric oven and hob, microwave, fridge, freezer, washing machine, tumble dryer, dishwasher, TV with Saorview, selection of books. Fuel, power and starter pack for open fire inc. in rent. Bed linen and towels inc. in rent. Ample off road parking. Enclosed front patio with furniture and lawn to rear. Sorry, no pets and no smoking. Shop and pub 1.5 miles. Beach 5 mins walk. Note: Due to a number of small steps throughout the property leading from room to room, this property is not suitable for wheelchair users.